The statement stressed that the Kurdish Freedom Movement’s glorious resistance continues against policies of a total dirty and massacrist war against the Kurdish people by the AKP-MHP fascism, adding that Kurdish People’s Leader Abdullah Öcalan has been in isolation for 20 years under inhumane conditions. “Our leader is our breath and our spirit of freedom. 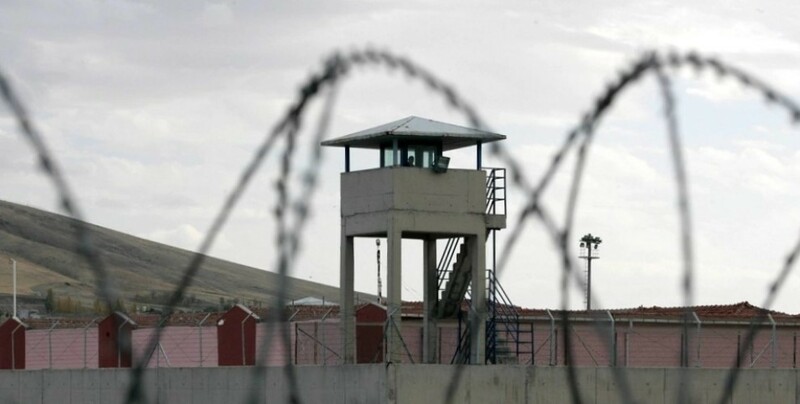 We have no more patience for this inhumane isolation,” said the statement and listed the following demands: “From November 27 onwards, on the anniversary of our party’s founding, all PKK and PAJK prisoners will go on 10 day alternating hunger strikes. Our only demand is to break the isolation imposed upon our Leader. Our action will transform and become much more radical shortly. We are following the prison resistance culture that says ‘We love life enough to die for it’, and as their successors we are entering a new period of resistance.